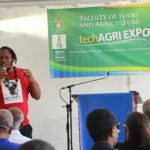 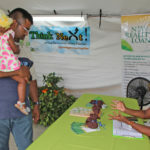 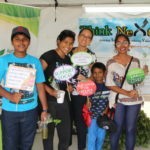 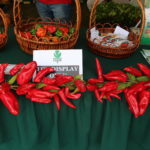 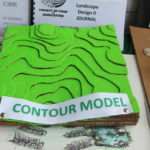 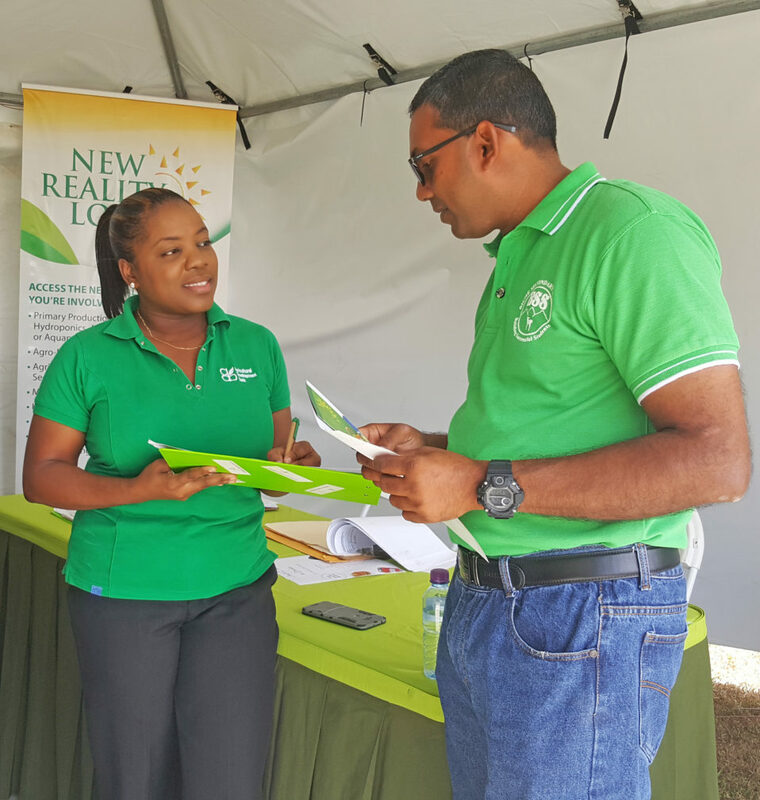 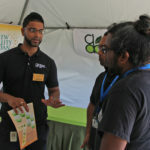 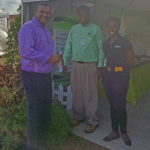 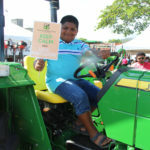 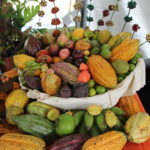 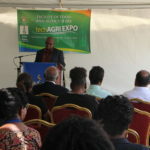 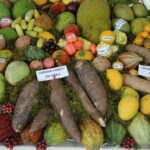 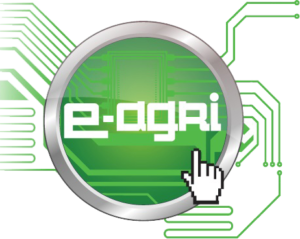 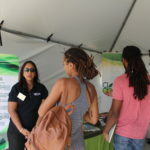 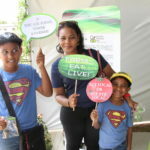 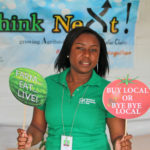 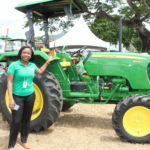 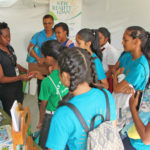 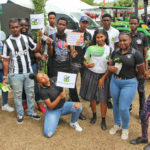 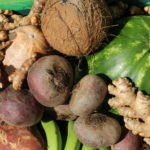 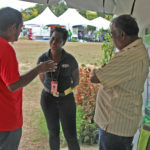 UWI’s Faculty of Food and Agriculture (FFA) hosted its third techAgri Expo which aimed to engage students with a passion for science and food production; through its 2019 theme Technology, Innovation and Entrepreneurship. 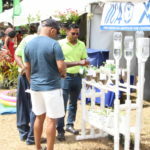 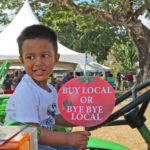 Over 100 booths featured the latest innovations in agricultural and scientific technology, as well as livestock and locally grown produce. 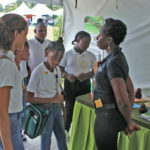 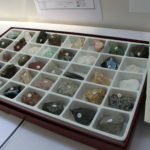 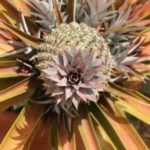 Guided tours were given to patrons to various parts of the Faculty, including the Herbarium’s “Jungle Talk” on seeds and beads, along with mini workshops, a local food village and a mini zoo. 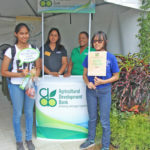 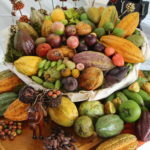 In addition to basic techniques for food production, students from primary and secondary schools accompanied by teachers, also gained valuable insight into the lucrative agriculture industry from the Agricultural Development Bank, which sought to provide new and creative ways to market the goods and encouraging them to pursue careers and/or hobbies in agriculture. 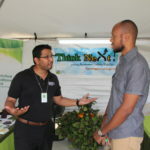 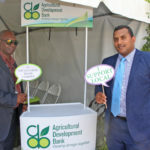 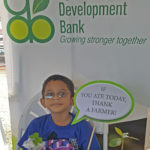 ADB was a proud sponsor at this three day expo, which was held at the Main Administration Building West Field from March 29th to the 31st, 2019. 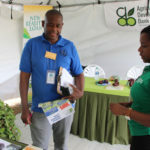 The techAgri exhibition was deemed a success, broadening the reach of the many aspects of agriculture, and enriching the public with knowledge of what the Bank can provide to the sector.